Power Steering at #4432 Pro Oil, 4140 Erin Mills Pkwy. Replacing power steering fluid helps prevent wear to the components by reducing heat and friction. The Pro Oil Change in Mississauga can help replace your power steering fluid during your next visit. 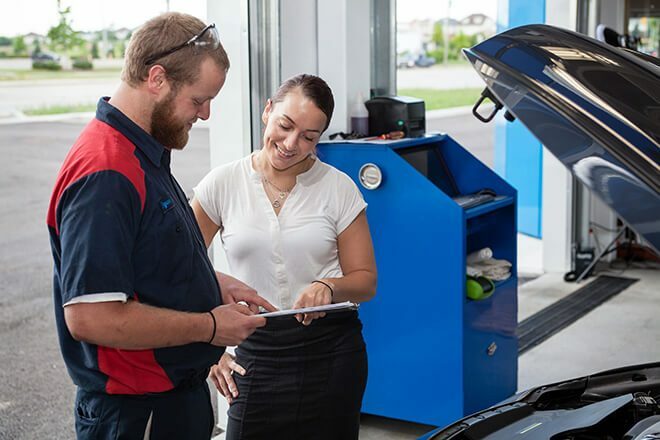 Typically, manufacturers recommend to service the power steering fluid every 2 years of 48,000Kms but your technician at Pro Oil Change Mississauga can let you know the recommendation from your vehicles manufacturer.